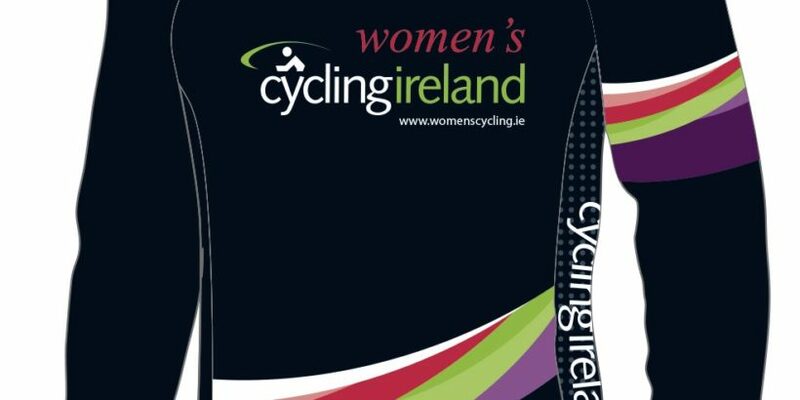 The Cycling Ireland Women’s Commission will introduce a Pilot Rider Grading & Ranking system for 2018 . This will help with our New National Intermediate League , and Beginner Leagues . For the initial classification we will use a mapping from whatever C.I. category the rider has on their license for 2018. An A2 will start off as a W1, an A3 as a W2 and an A4 as a W3. If riders feel they ended up in the wrong category at the beginning, they can request upgrades without approval, but any downgrade requests will need to be approved. Points will be awarded at races – We don’t want to prohibit any rider from racing from any race , However a W1 rider will be excluded from an intermediate league race. Can apply for downgrade, which will be individually assessed. No points will be given for combined male/female races, club races etc.